The NSW Government and the Australian Space Agency have inked a Memorandum of Understanding (MoU) to develop new space manufacturing capability in the state. Under the MoU, the Federal Government will invest $2 million to support world class space manufacturing capability at the Western Sydney Aerotropolis to boost and transform the local and national space industry. Federal Minister for Industry, Science and Technology Karen Andrews the MoU outlines key industry and infrastructure opportunities that will bring massive benefits to the state and national space economies. “The Coalition is committed to taking our space industry to the next level, and working closely with the Berejiklian Government will assist us to achieve this mission,” Minister Andrews said. “We are contributing $2 million to support the development of infrastructure to help startups and SMEs in Western Sydney deliver future space manufacturing capability. 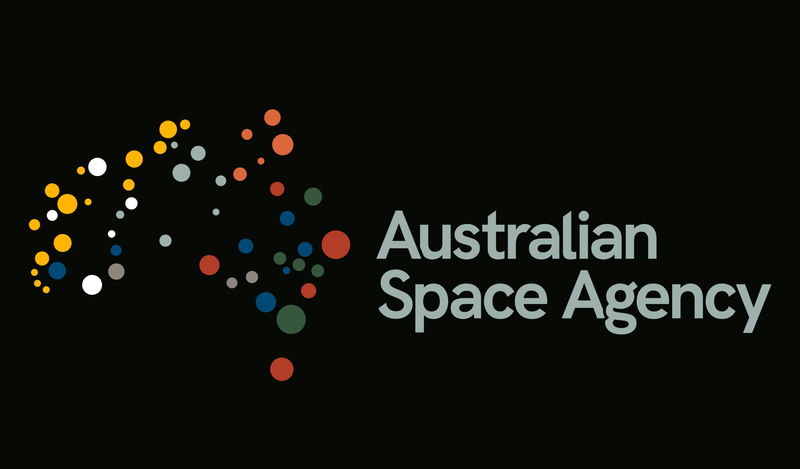 Head of the Australian Space Agency, Dr Megan Clark, said the Agency will work with the NSW Government on the design and development of infrastructure for the Aerotropolis for start-ups, SMEs and researchers to deliver future space manufacturing capability. “The Australian Space Agency is pleased to be a part of growing a significant global aerospace presence in Western Sydney,” said Dr Clark. NSW Minister for Trade and Industry Niall Blair said the initiative will support the development of a world class space sector in the state. “Facilities such as these support the development of high-tech skills for the space sector, provide infrastructure to support the development of new space objects, and will be the central hub around which new space start-ups and SMEs come together,” the Minister continued.